Tressie White, senior program officer for our American Indian Health focus area, spoke with Brian Kahn of Home Ground Radio about her background growing up as an urban Indian from Helena and her current role with the Foundation where she works to reduce the health disparities that many American Indians in Montana face. 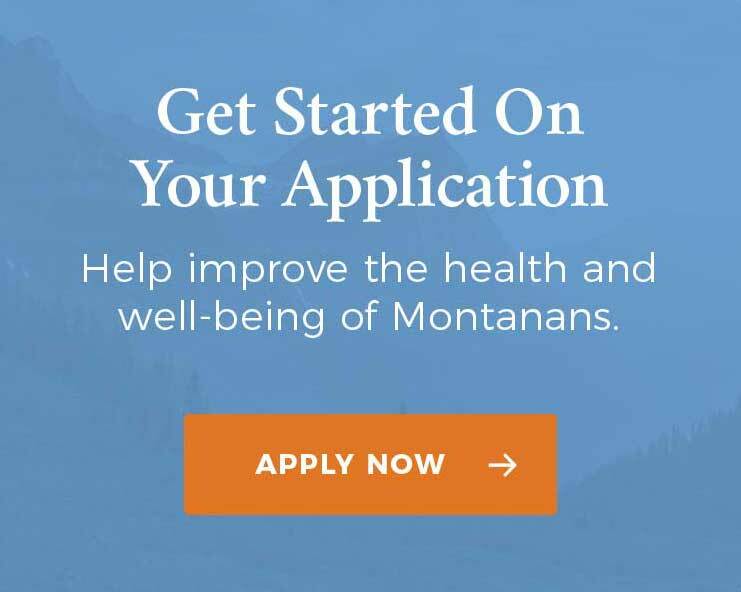 © 2019 Montana Health Care Foundation. All Rights Reserved. Please join our mailing list to receive updates on Montana health research, upcoming events, and grant opportunities.